I will mail in a check for the full amount. 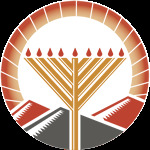 Please make check payable to Chabad Youth. I hereby permit Camp Gan Israel to transport my child(ren) on camp provided transportation, and to obtain emergency medical care as the situation mandates. 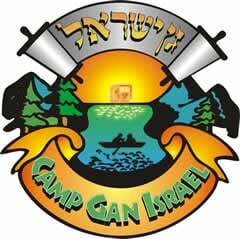 I agree that Camp Gan Israel, its administration and staff, will not be liable for any injury or health impairment that may occur. 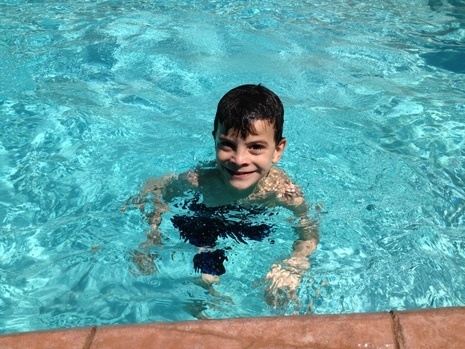 My child has permission to participate in any field trip or activity done with Camp Gan Israel.